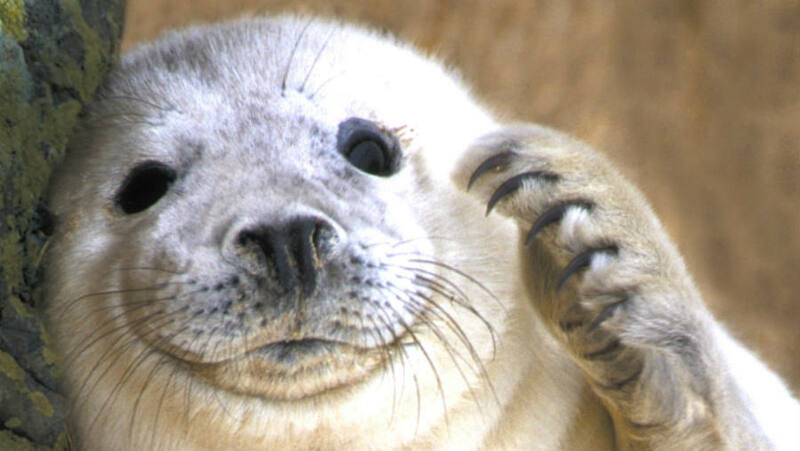 Today, in a press release, the National Oceanic and Atmospheric Administration (NOAA) informed about the importance of not taking selfies with seals. The consideration was made given that the pupping season will begin soon in New England. The agency stated that taking selfies with wild animals creates a danger atmosphere both for the human and the animal. Several reports of injuries related to the proximity of people to seals have been received by the NOAA in the last few years. Most of this cases are linked with the trend to take pictures close to the animal, a stressful and threatening situation for most wild animals. Taking selfies with wild animals and especially seals can cause some severe effects we may not know about. What are the risks in taking selfies with the wild animals? In the particular case of seals, once a mother seal notices the presence of humans around her young pup while she is away, she may consider the environment in that area is not safe anymore, and she will probably abandon the pup, creating severe consequences for the development of that seal pup. Also, when wild animals feel stressed or threatened their conduct is most likely unpredictable, so aggressions are a possible response. 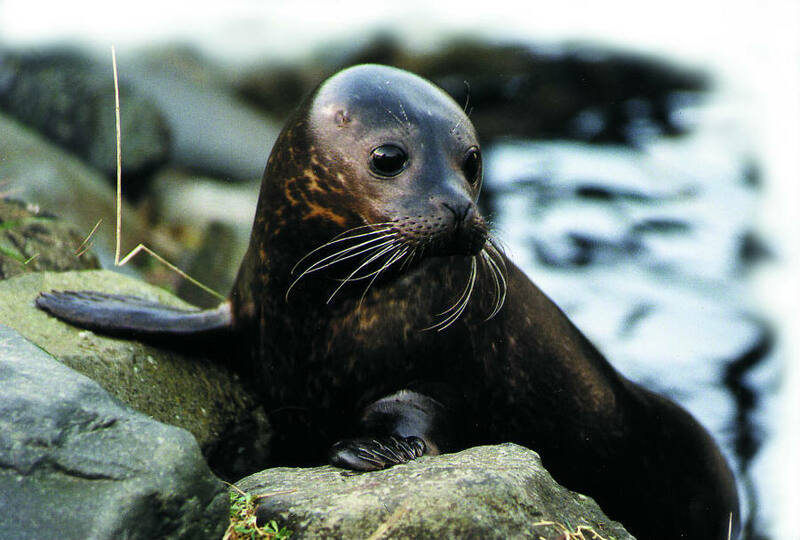 Seals have a strong bone structure and dangerous jaws that can produce devastating injuries. “The best thing you can do if you want to help is keep away from the animal and keep your pets away from it, so the mother has a chance to return,” said the program coordinator for NOAA Fisheries Greater Atlantic Region. In New England, during pupping season, gray seals and harbor seals are the two kinds that are most often spotted. Cape Cod is the area where these animals can be seen more frequently, according to the Center for Coastal Studies in Provincetown. The primary recommendation of the agency is to keep at least 150 feet of distance from seal pups. Of course, any act of pursuit, torment or annoyance is considered harassment, conduct that threatens the marine animals. The major NGO in animal rights, People for the Ethical Treatment of Animals (PETA) also created a campaign against taking selfies with wild animals: “Everyone, animals are not selfie props,” is the name of the movements that encourages people to be aware of the danger situation they put in animals when they take photographs with them. They reported how some animals have died after people mistreat them in order to take pictures. Swans, baby dolphins, sharks, starfish, peacocks, baby tigers, among others have died, according to PETA, as the result of people’s actions to take selfies. “Leave wildlife in peace” is the motto shared by the organization. PETA has about two million members and volunteers, being the biggest animal rights’ group in the world. Its campaigns have an incredible reach among the public. People is not allowed to feed, hunt, capture, collect, kill or harass in any way any marine mammal. There is even a response program to unusual or suspicious events linked with marine mammals. The MMMPA is one of the main legal instruments used by the NOAA to compel people to follow rules while dealing with wildlife. The National Marine Fisheries Service, along with the federal government, the Department of Commerce, the U.S. Fish and Wildlife Service and the Animal and Plant Health Inspection Service are part of the institutional structure to protect wildlife. But is not only in the U.S. the concern about selfie takers. In Russia, the Ministry of Interior published a campaign about the risk in taking cool selfies. The brochure warned citizens how taking pictures could cost your life. Selfie takers are deeply exposed to risks while taking pictures of the wildlife. An incredible amount of deaths in 2015 were related to selfie-taking techniques. Travelers are making risky conducts in order to take pictures and sometimes, the recklessness led to tragic deaths. Parks and zoos across the world are closing its doors due to the increasing amount of accidents with visitors, as a result of dangerous attempts to take photos with bears, bull runs, and other wild animals. In Colorado, a park was closed because it was impossible for the authorities to control the selfie-taking movement that put in danger both bears and visitors.